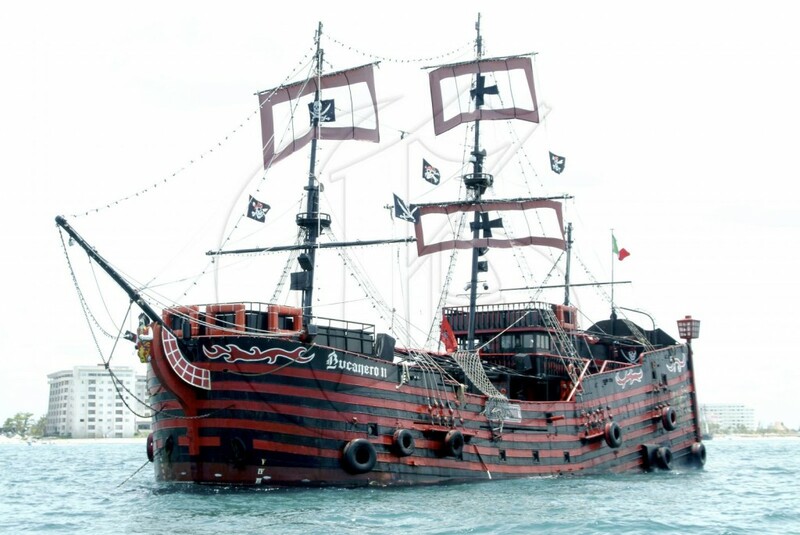 Captain Hook is an authentic pirate dinner show, celebrating a rich aspect of Jamaica’s heritage – the pirates. Currently, Jamaica has more attractions that all other Caribbean islands combined. With Captain Hook’s addition, the country now boasts 170 attractions on the books. Here Calico Jack’s boat roaming the ocean preying on unsuspecting voyagers. Falmouth is the home of Glistening Waters Luminous Lagoon. A natural wonder, this phosphorescent lagoon glows at night. The Cockpit Country, Jamaica’s largest remaining contiguous rainforest, is home to many indigenous plants and animals. A popular tourist attraction is rafting on the Martha Brae River, one of the largest rivers in the country and one of the 12 year round rivers in Jamaica. The Falmouth Cruise Ship Pier, developed by the Port Authority of Jamaica (PAJ) in partnership with Royal Caribbean Cruise Limited (RCCL), is the largest in the region. It hosted the world’s largest ship, Royal Caribbean Cruise Lines’ Oasis of the Seas in 2010. Captain Hook Adventures, located at the Falmouth Pier in Trelawny, is one of Jamaica’s newest attractions offering an exciting, authentic pirate dinner show. Olympic sprint sensation Usain Bolt was born and raised in Sherwood Content, Trelawny. Other Olympic stars born in Trelawny include Warren Weir, Veronica Campbell-Brown and Michael Frater. For many years, the magical musical extravaganza – Jamaica Jazz and Blues Festival – was held in the parish of Trelawny.